Bert TerHorst of Kelowna Commercial Real Estate on raising finance and assessing targets. Project manager for construction & project management companies in Netherlands; worked for NATO in Germany; prepared renovation projects involving apartment buildings and army property; on-site liaison with architects/consultants; ran consulting bureau for building contracts, technical maintenance projects & home inspections. 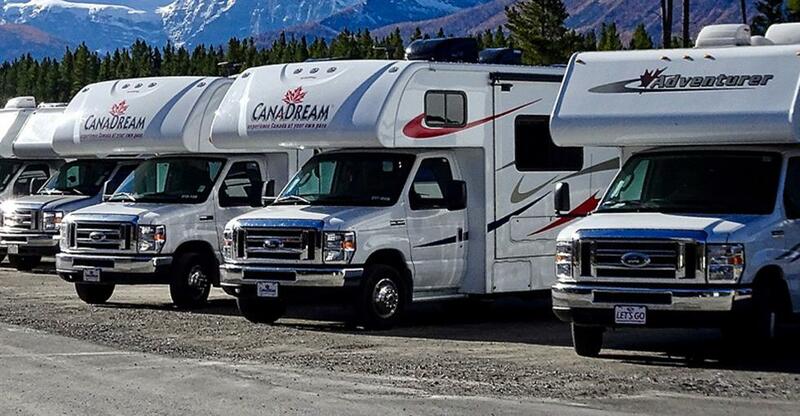 How profitable is it owning a RV park? Bert TerHorst: If you compare owning a mobile home park with owning an apartment building that has tenants, a mobile home park is better. Basically you provide a level pad including all the hook-ups, the tenants bring in their own mobile home and hook it up on water, sewer and power. The tenants also have their own small garden, car port and fence. They pay every month a pad rent, depending on the park this is normally between $300 and $500 a month. If the tenant wants to move away he or she sells the mobile to the next tenant. The park manager will approve the new tenant and sign a new rental agreement and park rules. Some parks don't allow pets or have age restrictions. As soon a mobile home is installed you will never have any vacancy, because it's too expensive for a tenant to move a mobile home. Because the park has only a road, common area, a fence around the park and the main gate, some parks have accommodation for a park manager and some buildings for storage. Also, another benefit is the maintenance costs for the park owner are lower; less capital expenses with less unforeseen risk throughout ownership of the property. With an apartment building the rents are higher but the investment is also higher. Each unitneeds appliances, a full kitchen, bathroom etc. and you have to consider capital expenses such as roof replacements, etc. What are the most important factors to consider? BTH: There are various factors you should consider; cap rate, rent roll, expenses, what is included in the pad rent such as sewer and water. You should also be aware of park rules and restrictions, existing tenant disputes, environmental issues such as oil tanks and encroachments. All mobile home parks should comply with local government regulations. And you should also consider the condition of the mobile homes on the park. How easy is it to get financing in this sector? BTH: Getting financing is reasonable and depends on the cash flow, location, if it's freehold land, the purchaser and the negotiated price. Because of security issues, some lenders look at it as land development. In case the owner is in default the bank has to find ways to sell the park as an ongoing concern. For redevelopment it is very difficult and costly to converse a mobile home park into another kind of development, since you have to deal with the tenancy act and provide financial assistance to the existing tenants to move out. What are the benefits and disadvantages? BTH: The main benefit of taking over an established park business is that you have a return on your investment as soon you take over a mobile home park. The tenants are already in place. The land prices of older parks were low at the time when they were created. Finding land to build a mobile home park is not easy because of zoning bylaws and land prices. Costs of bringing in all services are high. Some tenants choose to live in a mobile home park but the majority prefer buying an apartment or a town home but are not in the situation to buy one. Mobile homes are chattels and are not the preferred investment for a home owner. Disadvantage: when the pad rates are below market rate, because of the tenancy act you can only minimal increase the rent and that could take many years before you reach the market rate or never. A new park will have new roads; usually tenants bring in newer mobile homes or the park owner brings in some new mobile homes and sells them to tenants. You can ask more pad rent in a new park.